A new Technology is going to be introduced to world.A pen size computer it is not available now but still in process it is very beautiful technology.Some of its accessories are available but its not available completely.It consist of five pens and worked with blue tooth and it is a revolutionary new miniature computer is being worked on in Japan that comes in the shape of a pen that you can slip in to your pocket. 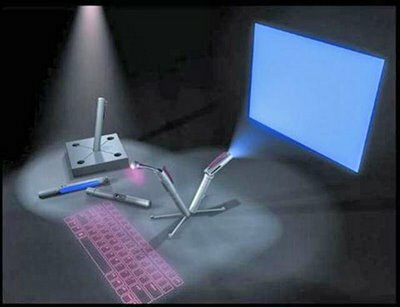 It projects a monitor and keyboard on any flat surface that you can begin using like any regular PC computer. 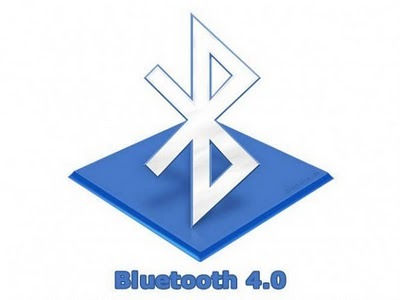 With its Bluetooth technology, it recognizes your key-presses and inputs as per usual. See the photos below. I’m trying to find out more about it and when it is expected to be available to the masses.